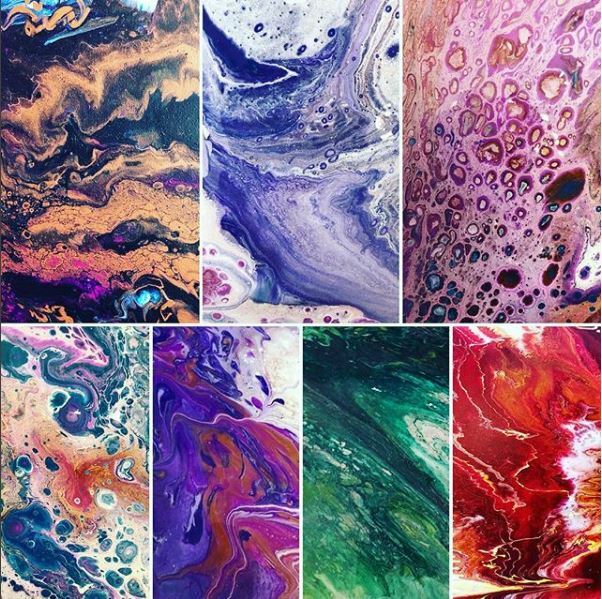 At this event, you will learn a super cool paint-pouring technique. You pick your colors and we teach you how to mix the acrylic paint with our secret pouring medium. We will instruct you through different ways of pouring directly onto your canvas! This a super unique, FUN filled experience and great for any Home Decor! Pour your ART out!